This is a great news to be shared to all fellow Filipinoes specially those who love watching football games, for our very own Football team has successfully ranked up in the FIFA rankings. 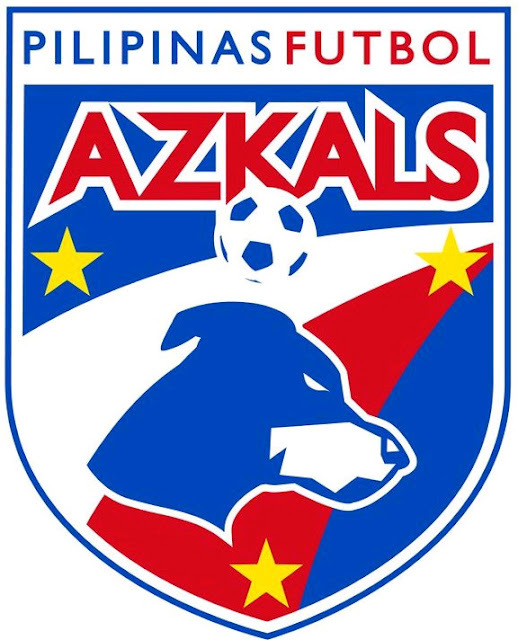 The Philippine Azkals ranked up to 147 in the world with 178 points. This is due to the successful win against Singapore in friendly football cup and to the three consecutive win in Peace Cup 2012. Philippine Azkals win over Guam, Macau and Chinese-Taipei. This month of October, Philippine Azkals will play against Bahrain team with 115 rank globally (15th place in Asia), Kuwait team with 112 rank globally (13th place in Asia) and Singapore with 168 rank globally (28th place in Asia) in the Philippine friendly cup 2012. The Philippine football friendly game this coming October 12, 2012, is a preparation for November's AFF Suzuki Cup 2012. Meanwhile, The top football teams in Asia are Japan (23 globally), South Korea (25 globally), and Australia (34 globally). Comments or suggestions about "Azkals move up to 147 in FIFA Rankings" is important to us, you may share it by using the comment box below.